We are off to the San Francisco Salsa Rueda Festival for another year of celebrating Cuban music and dance with friends from near and far. 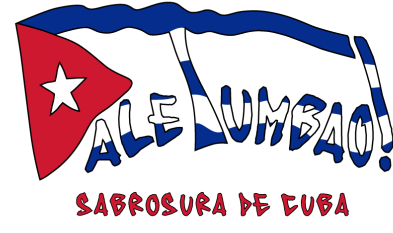 We'll be back soon for more fun Cuban dance classes and Timba parties! Please check back soon for dates and details. Learn to dance Cuban or "Casino" style in this Beginning Cuban Salsa Partner Dance Class with Jeff and Karen of Dale Tumbao! No experience or partner needed. Learn the basics and join in the FUN! We love to teach partnering, lead and follow technique and musicality. Cuban Son is the elegant mother of all salsa dancing. Learn the basics and go back to the roots. Improve your partnering and learn styling that is specific to Cuban Son...and maybe even fall in love the beautiful music and dance, Cuban Son. The Slow Turn and more!